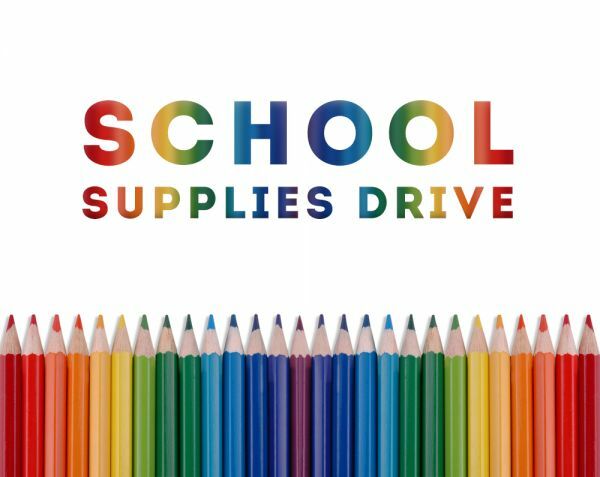 Please help us support folks in our community by providing much needed school supplies. This is a great way to insure that young people can get their school year off on the right foot. Bring general supplies, or use the checklist below to build a backpack for a student. Just be sure to tag your bag so that we know what grade it is for. Thank you so much.